People who like to watch a TV show or a movie, don’t really expect to be doing it when walking their dog, or going for a run. Even when they’re at the gym on a treadmill, most people don’t expect to view videos offline. They’re either OK with watching videos when they have access to work or home wi-fi, or using their data plan to watch YouTube, or stream Pandora or Spotify or a similar music streaming service. There has been very little expectation of Hollywood to allow downloading of movies, because everyone knows the movie industry is terrified of piracy and are not going to easily allow downloading. Of course, Netflix is trying to change that a little bit of late, by allowing some content to be downloaded and watched offline, but even then, it’s only a small fraction of their entire library that this applies to, and it can only be done through the Netflix app. But when it comes to Audio, you can’t just throw up a player on your web site and expect someone to be on that page and be listening for ½ an hour, an hour or more. Most audio books are over a few hours long, and some of the most popular podcasts are 2, 3 or even 5 hours long. And in today’s world of about half-a-million podcasts, people expect to be able to take their audio with them on the go. 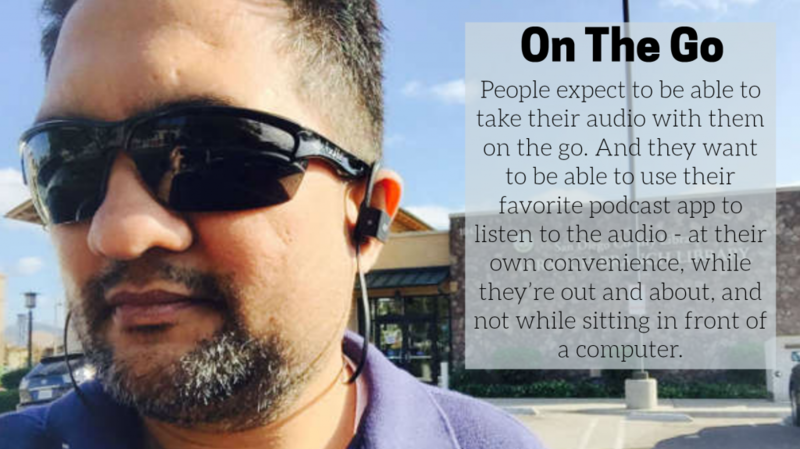 And they want to be able to use their favorite audio app – or podcast app – to listen to the audio, at their own convenience, while they’re out and about. Apple still doesn’t make it easy to download a mp3 file from the web and play it later. If you clicked on a mp3 link online, sure, the phone will start streaming it. But if you close the screen and come back to it later, it will start all over again and you can’t really pick up where you left off. But all apps dedicated to long-form audio listening – like podcasting apps - allow you to do that. They have great features – like ability to remember where you last stopped, which files have been played, which ones are new in your playlist, the ability to fast-forward or rewind, ability to speed up the speed of the audio without speeding up the actual sound and making the speaker sound like a chipmunk, choosing the option of downloading vs. streaming, and so on. Which is why, it is no longer enough to just embed an audio player in the member’s area on your web site. It is no longer enough to just create a playlist on a page. 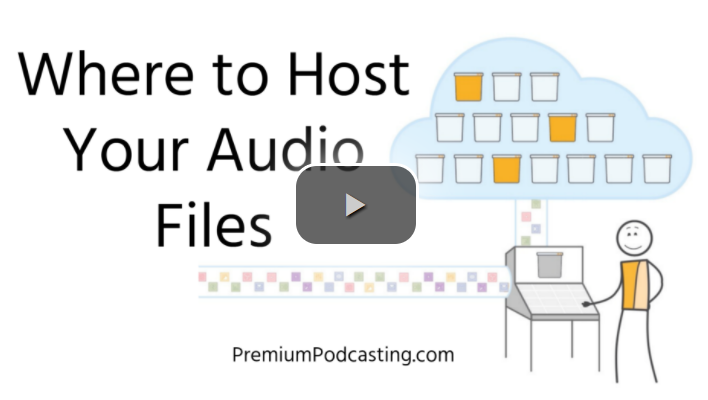 If you have a series of audio files, you also need to serve it up as a podcast, which means creating an RSS feed that your members can conveniently listen to via their favorite podcast app. Yes, you've got to deliver audio in all 4 formats. Which is exactly what you will be learning in this course. Not everyone wants to listen through a web page. In fact, since it's just audio, most people will not wish to sit in front of a computer listening to audio. So the next logical format, is to allow them to download the files. This is not just for offline use, but also for them to download, archive and back up the content that they've just paid for, for whatever reason (like they stop being a member, your site crashes and is no longer available to access, you go out of business, you stop selling the course, etc). A Podcast - which is at its core, a "Playlist" - is the best way to deliver audio. 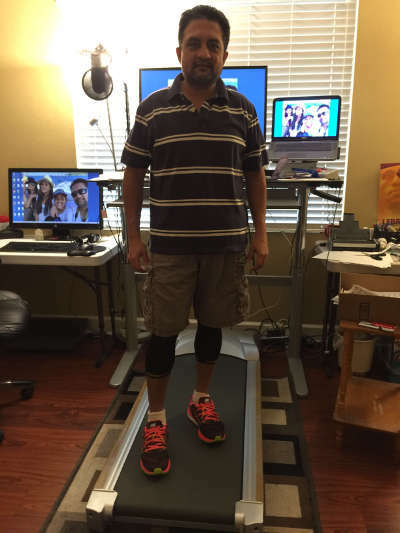 The biggest advantage of delivering audio as a podcast, is that it can be easily downloaded to a mobile device, and then using a free podcast app like Overcast (iOS), Apple Podcasts App (iOS), or Podcast Addict (Android), your members can listen to the audio when they're away from their computer, walking their dog, going for a run, at the gym, doing the dishes, and so on. And because the files are downloaded to the device, they don’t have to use their monthly quota of cell phone data, or hunt for free wi-fi at the gym. They can just pull out their phone, launch the podcast app, and pick up right where they left off. And then they can do things like speed up the audio, or slow it down, or fast-forward or rewind, skip to the next file and come back to this one later and get back to where they stopped. And the podcast app also remembers which files have already been completely played and archives them, remembers which ones have been partially played, and which ones have been yet to be played. It keeps track of everything for you. If you have a non-technical audience, then instead of trying to explain how to subscribe to your podcast, you could simply ask them to download a ready-made app that is basically nothing but your podcast rolled into an app. Of course, when it's your own app, it doesn't have to have just your podcast. It can be like your own mini-site, where you have an About-Us section, a Contact-Us section, links to your social profiles, your Facebook page, and so on. Why Audio? 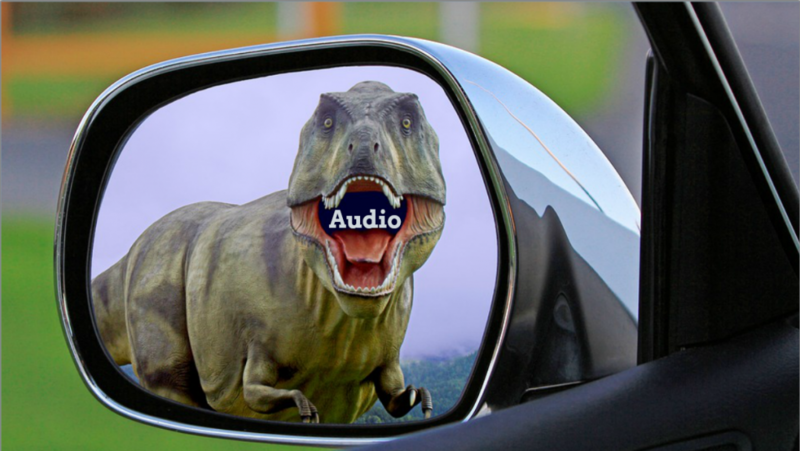 The Big Audio Problem. Amazing Audio: All The Ways You Can Use Audio (9 different ways). 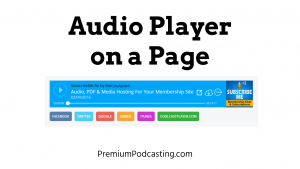 Delivering Audio as a Premium Podcast. 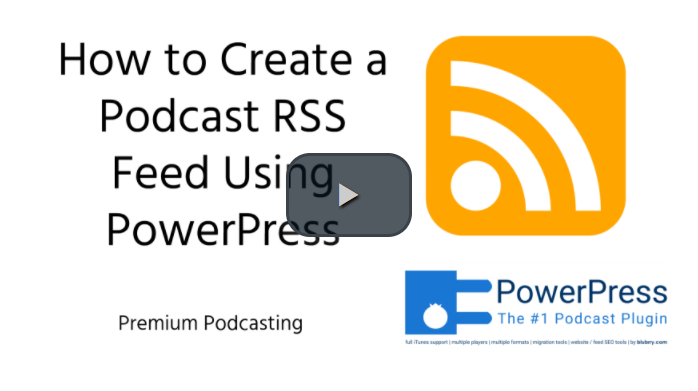 How to create a Podcast RSS Feed using PowerPress. 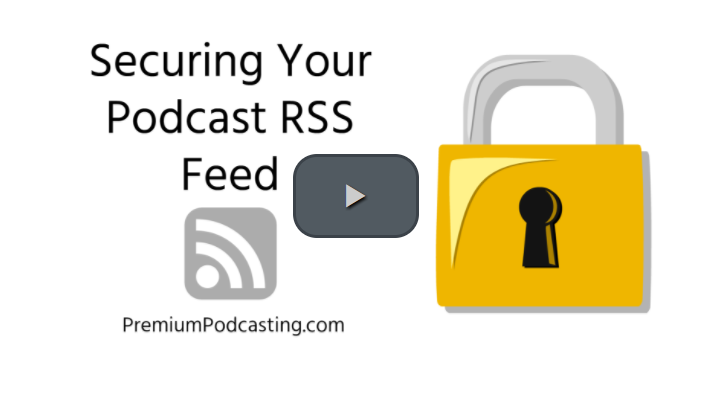 How to secure your PowerPress Podcast RSS Feed. 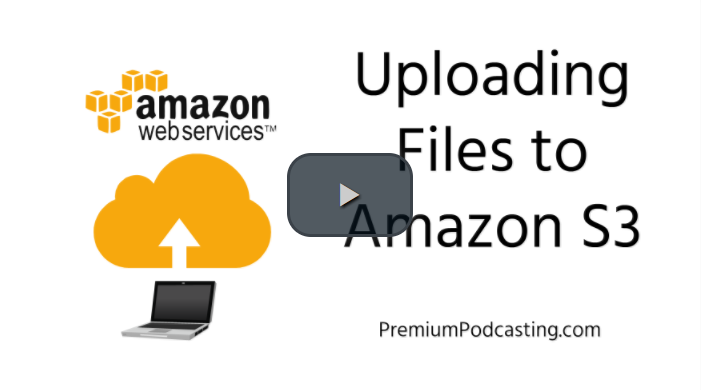 Uploading your MP3 files to your Amazon S3 account. Different options to embed an Audio Player on a Page. I'm the Co-founder & Co-developer of DigitalAccessPass.com (DAP), a membership plugin & content delivery platform for WordPress. I launched my first web site in 1997. 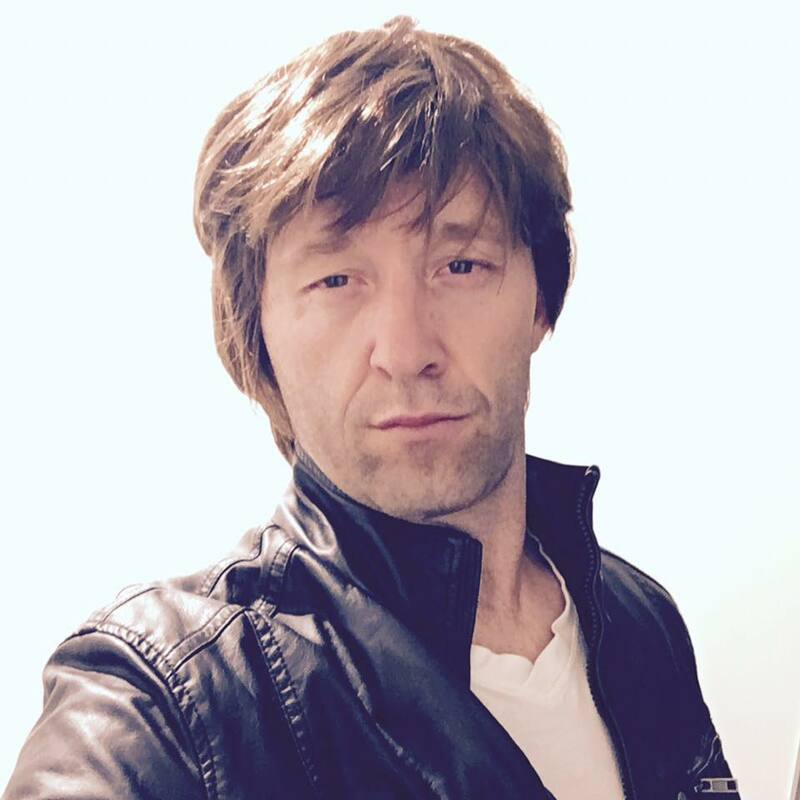 I am the host of a podcast at SubscribeMe.fm where I talk about the making, marketing and monetizing of online digital content. I am the author of the books "Subscribe Me", and "Podcasting Confessions", a book about podcasting. I am also the creator of CoolCastPlayer.com, a pretty-and-powerful Podcast Player for WordPress. 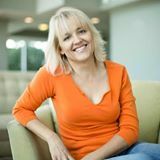 I have coached thousands of clients and helped them create a profitable online business using digital products, membership sites and recurring subscriptions. 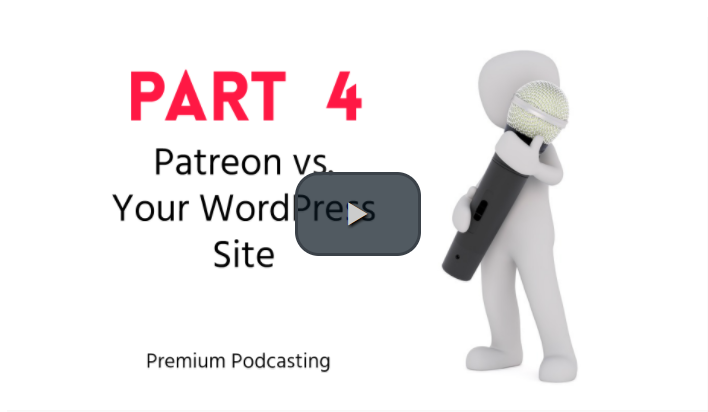 With my 20+ years of experience selling digital products online, I can clearly see how podcasters struggle with monetizing their audio content - some of the same issues that plague all content creators. Which is why I created this course to demonstrate that getting sponsors for your podcast is probably going to be the least realistic business model, and there are a lot of better ways to make money because of your podcast, and not necessarily directly from your podcast (aka, ads). 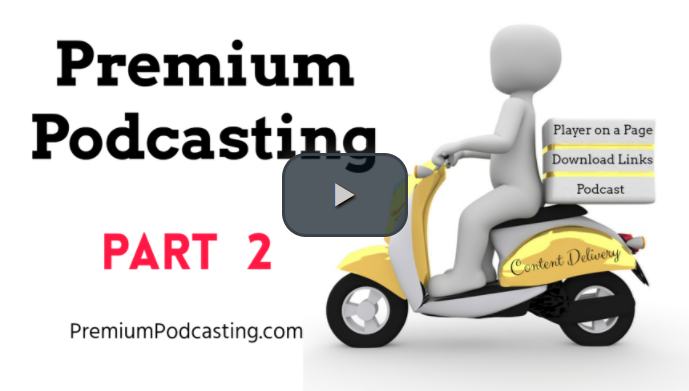 And in this course, I walk you from start-to-finish of how to create a Premium Podcast, and all of the different ways you can create premium audio content, how to charge for it, and how to deliver that premium audio content via your own membership site. 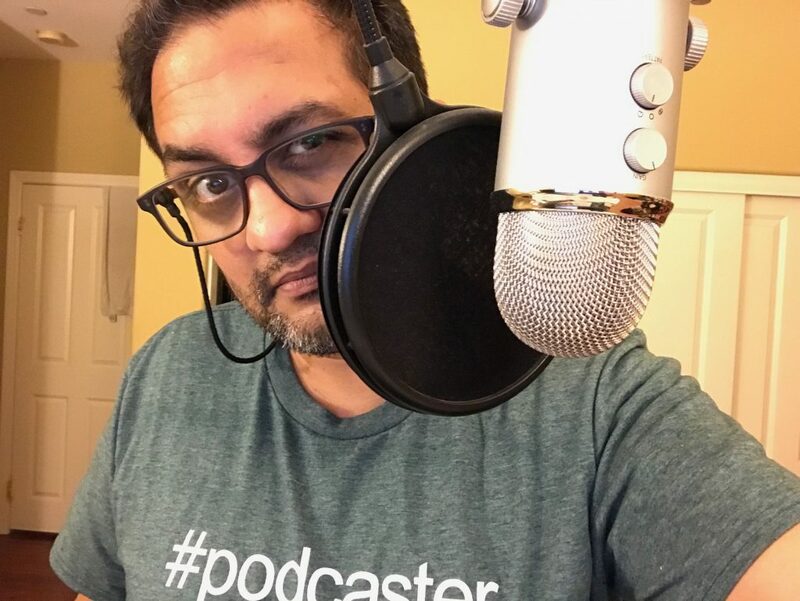 If you want to make consistent, long-term, recurring, passive income, then your podcast itself cannot be the business, and your audience themselves cannot be the product (a.k.a "ads", which are nothing but access to your listeners). You need to build a business behind your podcast. And you can then funnel the attention of your podcast audience towards your actual products and services. Some of the biggest names in the podcasting industry, don't really make their profits with sponsors. Sure, sponsorship revenue is one piece of the puzzle - but it's still just one piece. All of them, with almost no exceptions, make money through Online Courses, Physical Products, Coaching & Consulting, In-person Seminars and Affiliate Commissions. NONE of them earn their full-time living using just sponsors alone. Not because they can't, but because it is not profitable to only focus on sponsors alone (unless you are a Radio or TV network). There are bigger, better and more consistent profits in building a business behind your podcast. 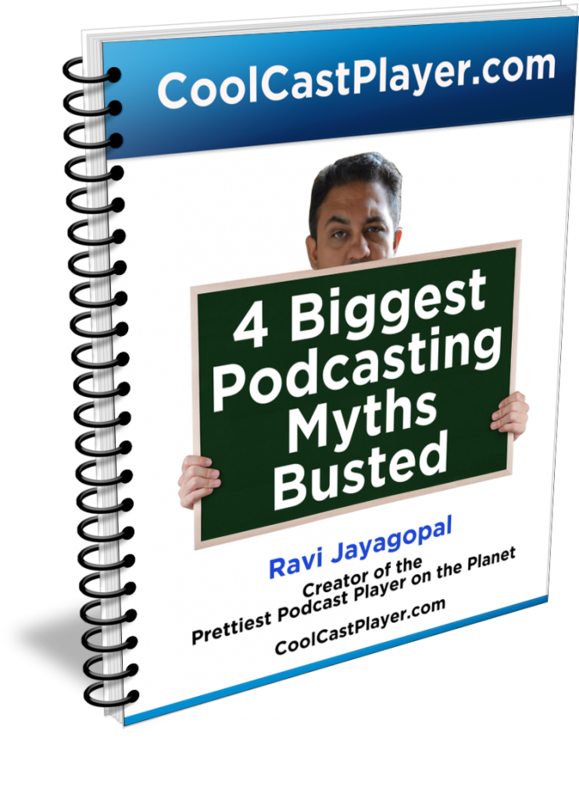 Think of your podcast just like you think of your email list, or Facebook group members, or Instagram followers. You use your podcast to build an audience. But your audience is not the product. You create products and services and offers, and promote that to your audience that you build with your podcast. Forget the myth of being able to generate a full-time living using Ads. You've got to create and sell premium audio content. 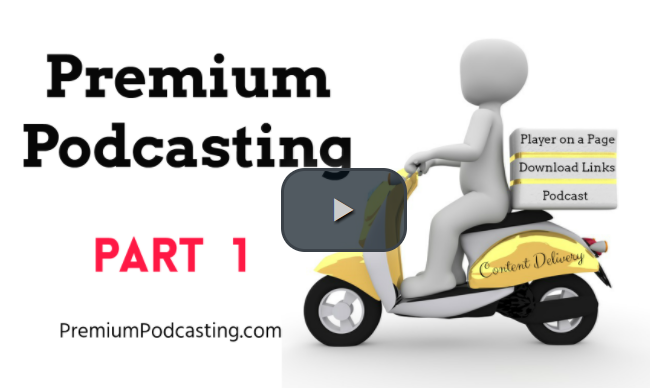 Learn about all of the different types of premium audio content you can create. OK, now you have premium audio content. What do you do with it? What are your options? Do you ask for donations? Or do you charge for it? 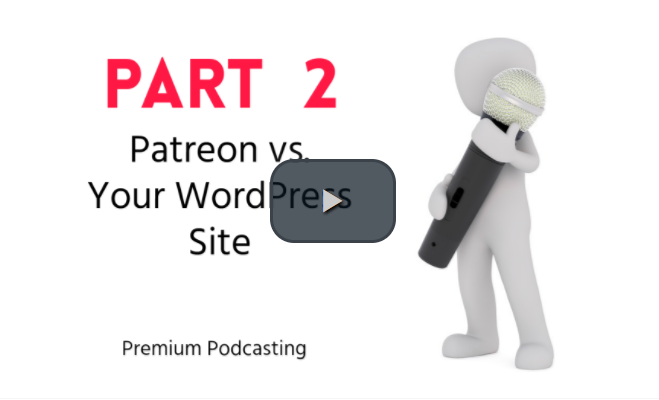 Should you use Patreon? Or deliver it through a membership site? How to deliver content? Do you just put an audio player on a page? Should you offer download links? 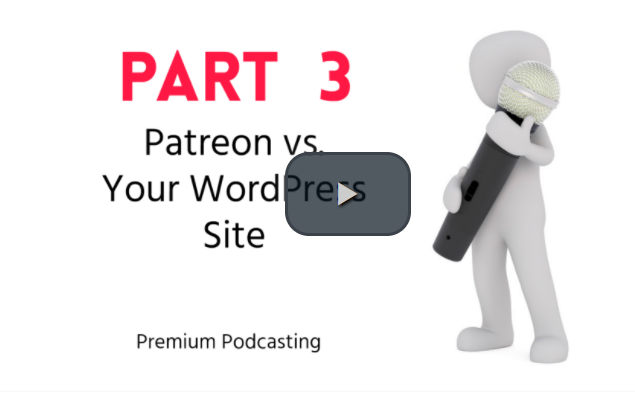 What about creating a premium podcast with a protected RSS feed? What about using a mobile app? 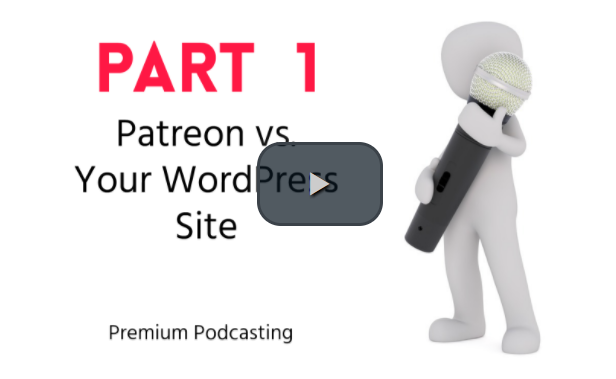 Sure, the seem very similar - you basically want to make money from your podcast. But making money from your podcast is not the same as making money because of your podcast. And there ​​​​​is a big difference in your expectations as well. You want your podcast to be more than just a hobby. You wish to grow it into a money-making business that can help you quit your job, pay for your living, maybe even pay for vacations and retirement. You know that probably less than 1% of podcasters will make a full-time living from ads and sponsors. So you want to take it to the next level by creating, and charging for, premium content for your audience. You wish to create a consistent, recurring, passive revenue stream that will earn you more than just chump change, and pay for more than just coffee and hosting. You are an entrepreneur at heart. Your show is not just for fun - you want it to grow to be much bigger than a hobby. You have a lot of knowledge, experience and expertise that you can share. You want to be able to grow a large audience and monetize their attention with products. You know building a business is not easy. It's a lot of hard work. Especially when you already have a full-time job, a significant-other, kids and a pet. You don't want to have to depend on a few generous patrons to provide a few dollars on the side. It may be a side-hustle now, but you want to turn this into a full-time career. You want to build something that you control. You want to build a long-term, profitable online business that can scale, grow consistently and provide passive and reliable income for years to come. None of which is possible with just donations, or a few sponsors. You want to get to your 1,000 true fans and then create products and services for them. You are NOT OK with it making just a few bucks. 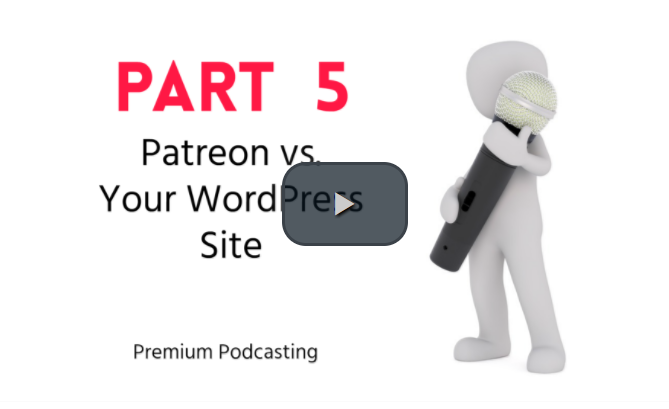 You want more - not because you are greedy, but because if you want to do this all day, every day, then your podcast has to generate enough income by fueling your back-end business, to pay your bills. You don't want to just survive. You want to thrive. Your podcast is a hobby, and you have no intention of growing it into a business. If you can make a few extra bucks on the side, that's good enough. And you're also OK if it doesn't make any money at all. You believe (in the myth) that as long as you grow your audience, you can get sponsors to pay for ads and that alone will help you make a full-time living. So you don't care about taking on additional work. You have no intention of quitting your day-job. Your show is a passion-project on the side, and you have no intention of monetizing it. And if it pays for some cool gear and hosting fees, you're more than happy. You're just doing this for fun. You want your message to spread as far and wide as possible, but you don't care about profits. You are happy with a small percentage of your most avid fans donating a few dollars. And the occasional sponsor or affiliate commission from a product you recommended. You work hard all-day long on your day-job. You have a family, a significant-other, kids, maybe even a pet. A home to take care of. You barely have enough time to publish weekly episodes on time. Maybe you even have a couple of podcasts. The last thing you want is to take on the additional headache of creating products, creating a sales page, writing copy, creating a lead magnet, build a list, worry about web site security and answering support tickets and so on. You just want to focus on creating great content, and you just don't have the time, energy or the inclination to create, run and manage a business on top of everything else going on with you. You are OK with not making any or much money from your Podcast. That's not a bad thing at all. It's just that if you don't treat it as a business, then that means you're OK with it being a hobby that may never grow enough to pay for your living. "You have put together a fantastic course. I'm using it to create secure playlists inside my members area which improved user experience and increased content consumption. "... showing you how to use audio to grow your business ..."
"Ravi does an amazing job showing you how to use audio to grow your business, how to monetize your audio directly, and how to do all the technical tasks to make the audio stream or download for your audience easily and effectively. The most important aspect of this course is how Ravi explains the way to make your audio private so you can monetize it. I look forward to putting his training into use right away!" We offer you a 30-day, No-Questions-Asked Money-back Guarantee if you are not satisfied with what the course teaches you. Simply send us an email within 30 days. No hoops to jump - we'll return your money in full. 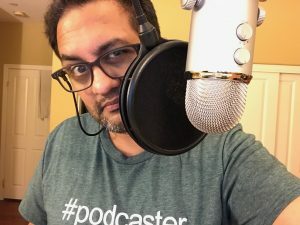 Can I buy just Premium Podcasting course without purchasing a recurring membership of SubscribeMe Academy? Yes, sure. You can buy the Premium Podcasting course for a one-time fee (see first column in the pricing table above). You don't have to sign up for a Digital Creators Academy membership. But you should also consider the membership options, because you get a lot more value for your what you pay, because if you separately purchased all of those items included the membership, you would be paying 10x more for those same benefits. So it actually benefits you and gets you a lot more premium content for less, if you become a member of the Digital Creators Academy. What happens after I sign up as a member or buy just the course? Whether you sign up for just the Premium Podcasting course, or become a member of Digital Creators Academy, you will be logged in to the member's area at https://SubscribeMe.fm/academy/ immediately after completing your purchase. 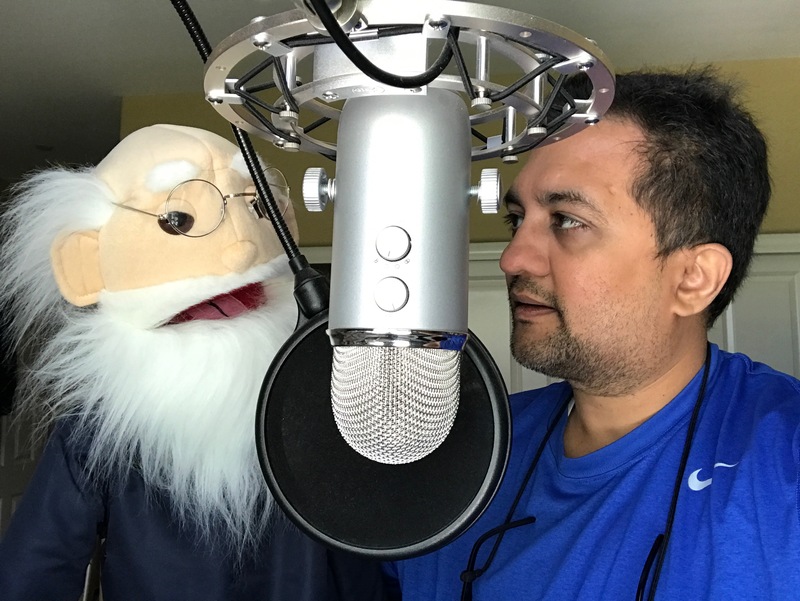 Remember this: It took me over 200 hours to create just the Premium Podcasting course, and tens of thousands of hours spent creating the other components that come with your SubscribeMe Academy membership. And it's not just my time - it's my 19+ years of knowledge, experience and expertise in this industry - selling digital products since 1998, knowing the tools, the technology and most importantly, knowing how to teach it - that's the most valuable component of a SubscribeMe Academy membership. So don't get just the course - become a SubscribeMe Academy member and get tons more value, more content, coaching and community. 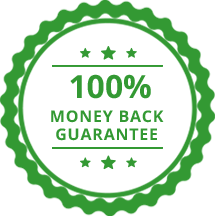 We offer a 30-day, "No Questions Asked", Unconditional Money-back guarantee. So within 30 days of purchasing anything new from our site, you can get a full refund. And if you become a member of SubscribeMe Academy, then you may cancel your subscription at any time and not be charged in the future. You have lifetime access to the course itself, but you get updates to the course and support for 1 year from the time of purchase. FREE REPORT: "4 Biggest Podcasting Myths Busted"
"No Spam" Policy: Your email id will never be shared, sold or misused.